Compare your property’s standing against the competition, control your prices, and respond to changes in the market. HotelRunner’s compare manager tool allows you to see your competitors’ pricing and availability across multiple hotel websites, worldwide sales channels, and online travel agencies. Access your position and adjust your prices to maximize your occupancy rate and revenues. We also give you the ability to check your position in your different online sales channels to avoid any disparities using our rate parity analysis tool. 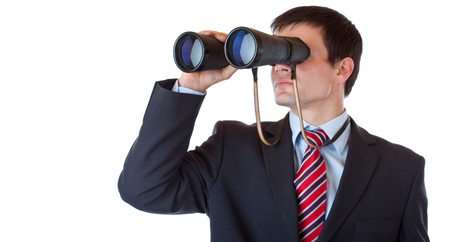 Want to watch your competitors closely?